These units are moving! Modern living awaits you at 8 Banton. Tucked away off of Dorchester Ave your elevator equipped oasis awaits you. 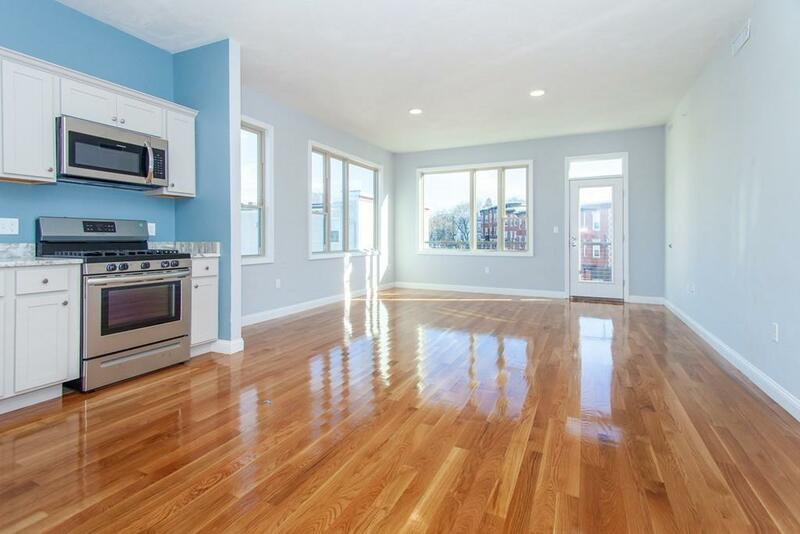 The thoughtfully designed open floor plan and modern finishes along with numerous commuting options makes this the perfect place to call home. 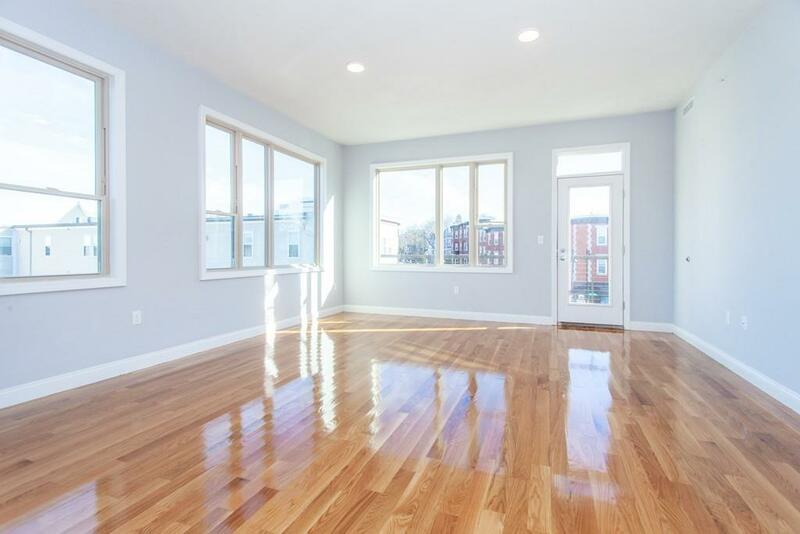 Conveniently located in the middle of Ashmont and Shawmut Station you're never more than a few minutes away from the T. Hardwood floors throughout, huge over-sized windows let light in from every angle. 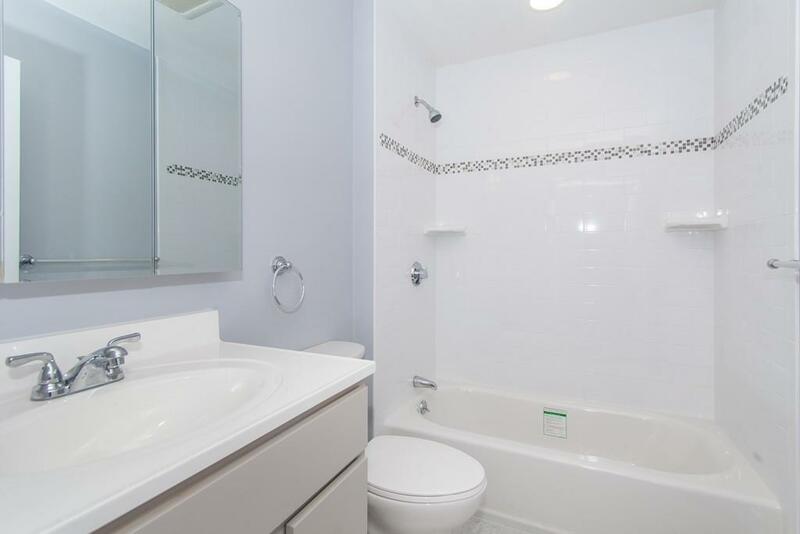 Central air, gas heat, closet space rivaling properties twice the size! 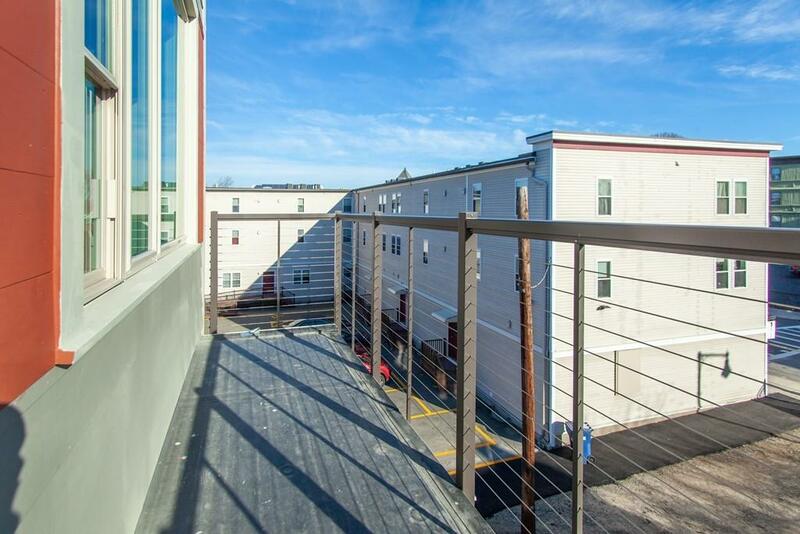 Private balcony off of main living, common laundry in basement, one off-street parking space available per unit for additional $100 per month. Plenty of on-street parking on Dorchester Ave. Pets will be considered by Landlord on case by case basis. Dogs restricted by weight and breed. First / Last / Full Fee. Listing courtesy of Aileen Buckley And David Hughes of The Galvin Group, Llc. Listing provided courtesy of Aileen Buckley And David Hughes of The Galvin Group, Llc.